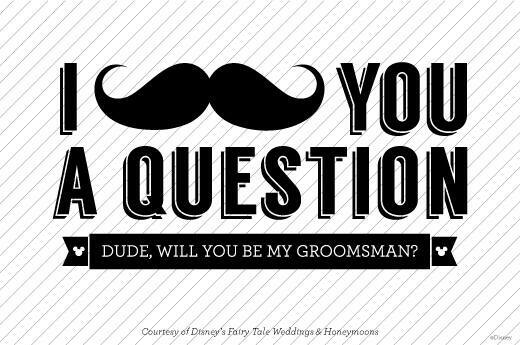 There's nothing I love more than a freebie, so today I'm sharing the love with "Will you be my bridesmaid" and "Will you be my groomsman" downloadable cards. 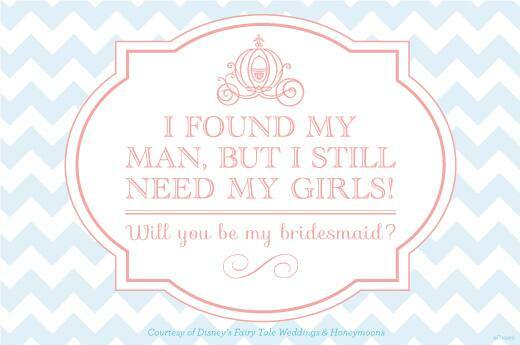 These free templates are a unique way to ask the important people in your life to be part of your bridal party with just the right touch of Disney magic. Printed alone or accompanied by a small gift, they're a creative way to 'pop the question' and make your friends and family feel special.